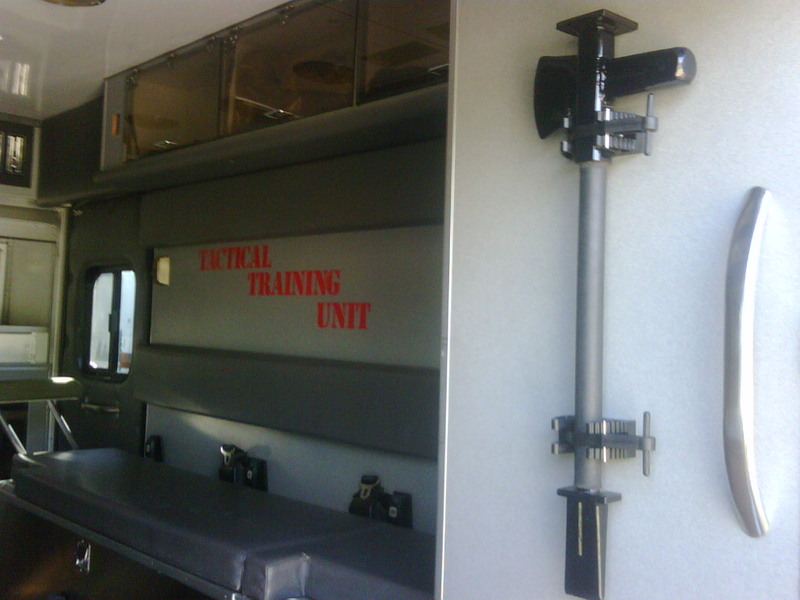 THIS IS A SIMPLE REVOLUTIONARY LIFESAVING TOOL DESIGNED AND BUILT FOR YOUR UNIT OR PATROL. A KISS SIMPLE, TOUGH, MULTI-USE DYNAMIC ENTRY/RESCUE TOOL! THE RAPTOR CAN ALSO BE USED FOR CRIBBING AND HASTY DEBRI STABILIZATIONS FOR URBAN SEARCH AND RESCUE APPLICATIONS. 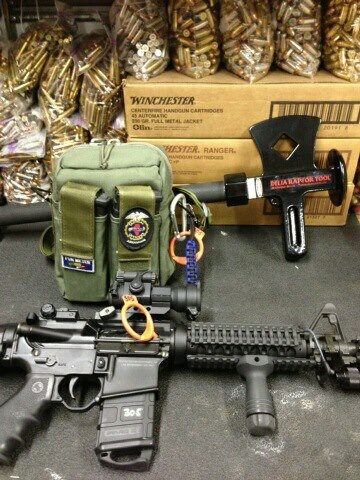 PAC TOOL MOUNTING IS OUR OFFICIAL DELIA TACTICAL TOOL MOUNTING PARTNER......IF YOU NEED A TOUGH MOUNT CALL PAC TOOL TODAY! The Delia Raptor tool is a handheld, multi-use breaching tool that can be used in a multitude of ways ranging from rescue operations to tactical applications. 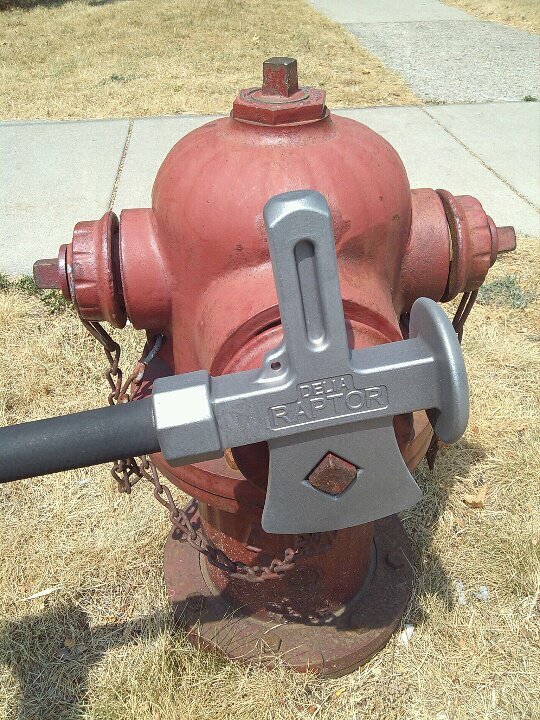 The Delia Raptor incorporates six tools in one design including a sledge hammer, ram, axe, forked pry wedge, hydrant wrench and gas line shut off slot. 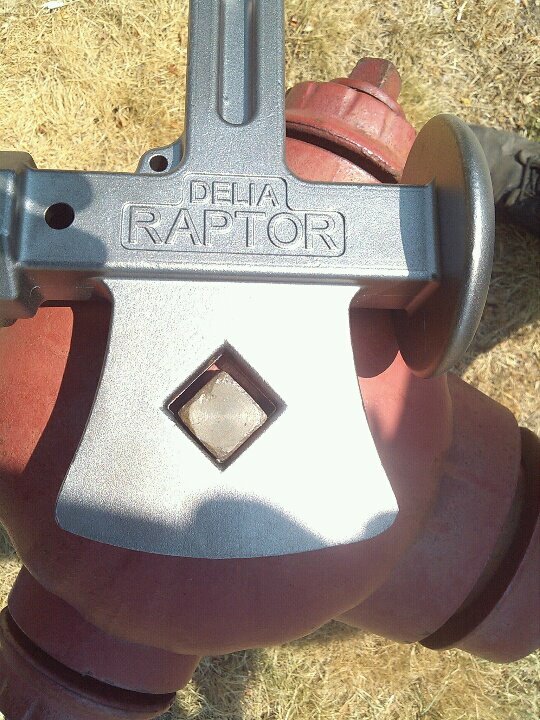 *Compare the Delia Raptor to any tool combination on the market and you will see the weight, function and cost savings! "Bad guys seen us approach the breach point and we think they decided to surrender because they saw our breacher carrying the Brahma ATR towards the doorway. I don't think they wanted anything to do with this mean looking SOB." "This thing opens doors like there not even there!" "I wish we would have had one of these rams with our unit when I was in Iraq!" 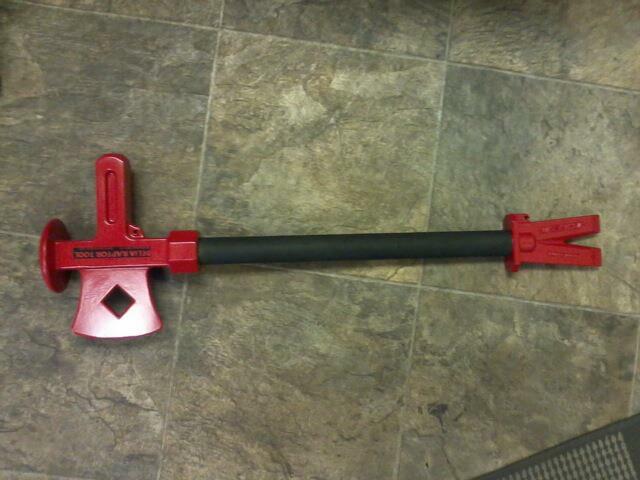 "If I go back to Iraq or Afghanistan, I'll be taking a RAPTOR tool with me..it's MARINE proof!" 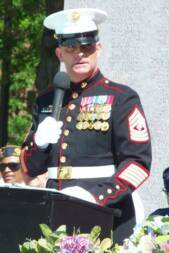 1st Sgt. William E. Bodette Jr. THE ALL NEW GENERATION 3 DESIGN IS AVAILABLE NOW! 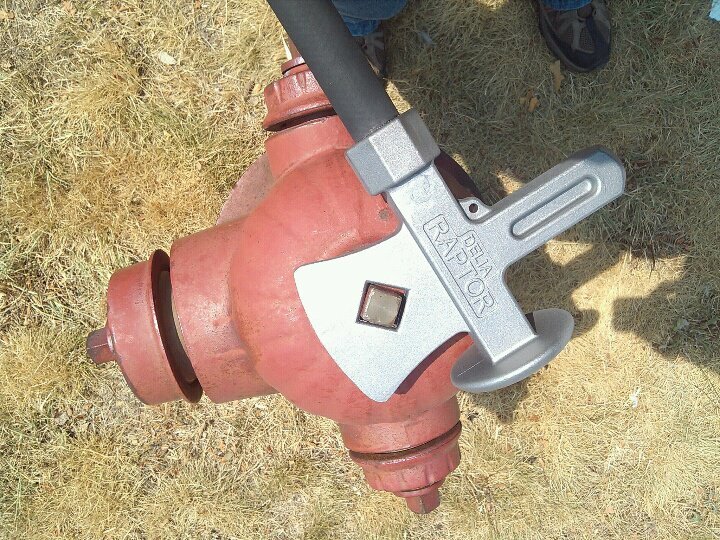 CAST HARDENED WITH A ROUNDED STRICKER, FORKED PRY WEDGE, SLEDGE HAMMER, AXE, HYDRANT WRENCH AND GAS LINE SHUT OFF! STANDARD COLOR IS BLACK but custom colors can be produced. Call us for details. Thanks so much for allowing us to test the Raptor tool. 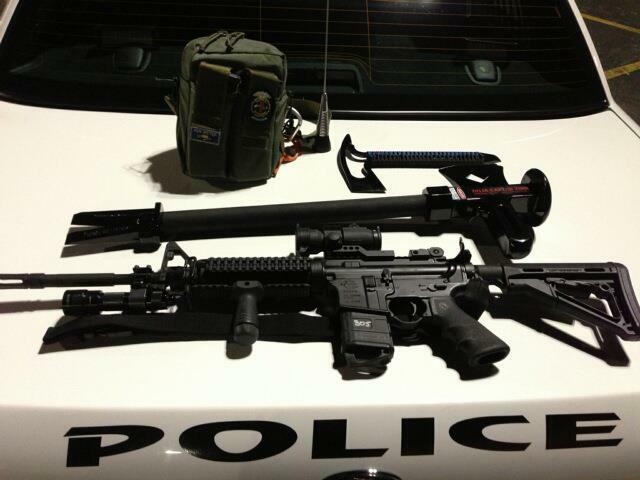 I think that it is a great idea to have a tool like this and a pair of bolt cutters in every patrol car. 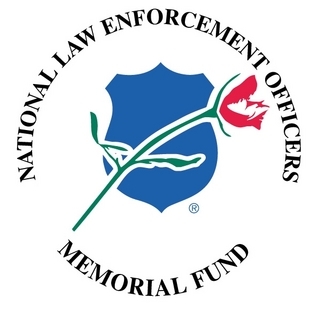 If a patrol officer is responding to an active shooter that has barricaded the doors of a school (Chains like VA Tech) or are responding to a welfare check that forced entry is necessary the first responders have a multi tool or tools that can allow them to gain access rather than having to call for the fire service and waiting to make entry. Again, thank you for allowing us to test and evaluate the raptor. Call us for custom colors. 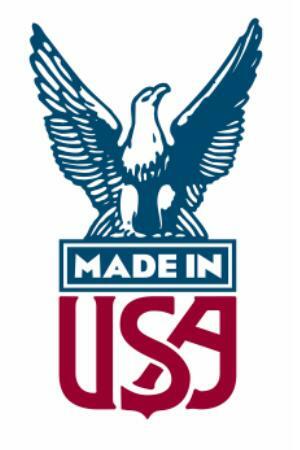 Outside the Continental USA, Call Us for pricing. 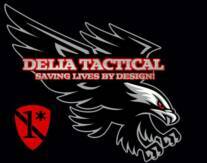 You can also call 231-519-0170 OR EMAIL Info@deliatactical to place an order.